That's my gloomy Halloween wreath hanging from my mantle. Yep, it's time to F.I.N.A.L.L.Y paint my stinkin' kitchen. It needs to be completed before my birthday (on November 1st) or I'll scream. 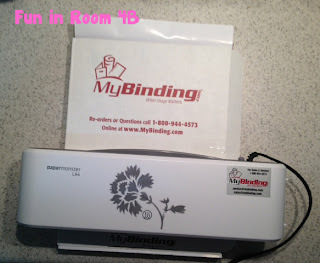 That's the world's best personal laminator E.V.E.R. I'm not kidding, either. 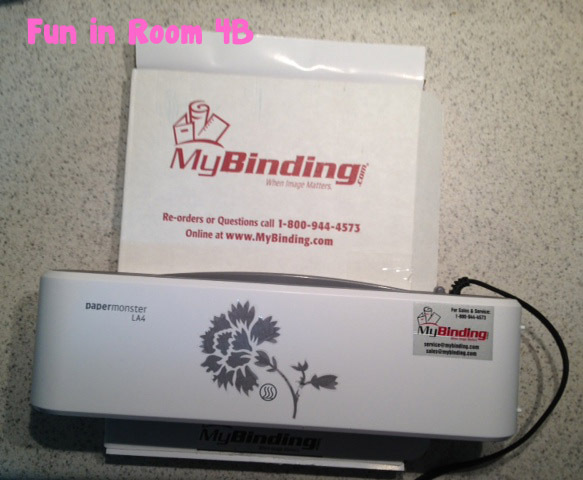 I was contacted by My Binding about a month ago to test this laminator. I wanted to give it a try because the lamintor I had wasn't cutting it. My old one was OK, but the pages were peeling. So, when this baby arrived and worked as great as it did~Wowzers! It's definitely a keeper! 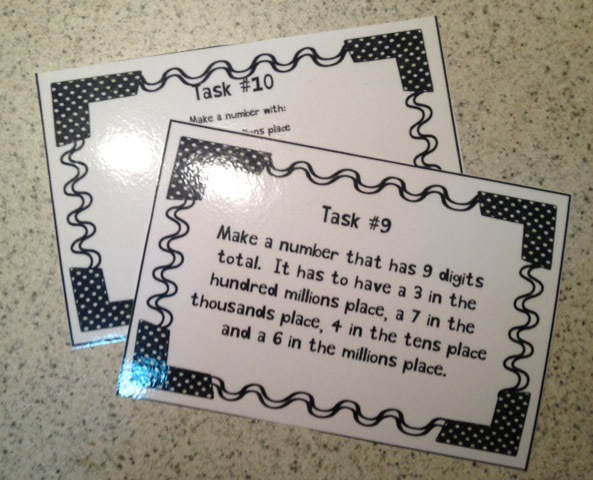 I made Tara's place value task cards. 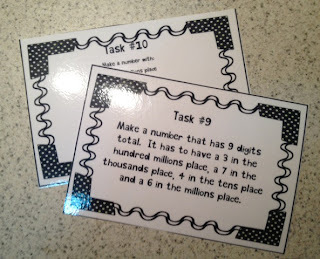 I made these full size to use in my small groups and then I also made 8 sets of them two-to-a-page (so that they were 1/2 the size) to go in my math tubs. OK, so technically I didn't really make these. I just put them together. So, thanks, Tara, for making my Monday-Made-It-For-School-Edition. I'm actually in the process of making a unit for multiplication, but I keep getting distracted. 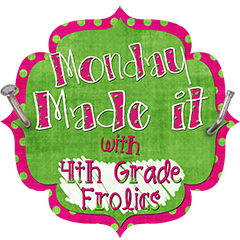 I'll post that as soon as I'm finished and we can call that my "Monday Made It" for October. 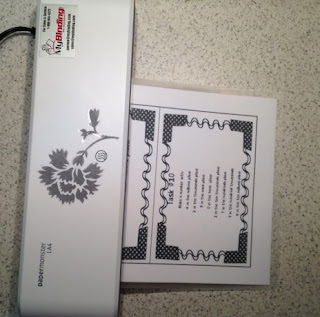 That laminator rocks! Thanks for sharing your neat ideas! I want that laminator!!!! I love your hot mess bestie!!! Thanks for linking up:))) You were number 1!!!!! Elizabeth! I love your wreaths! I made one too and am going to be posting about it for my Monday Made it, but I still have one other project that I am trying to get done before I post!! We will see if I can get it done tonight in time to take pics and post! Sooo excited for Halloween!!! I love how the wreaths came out!! 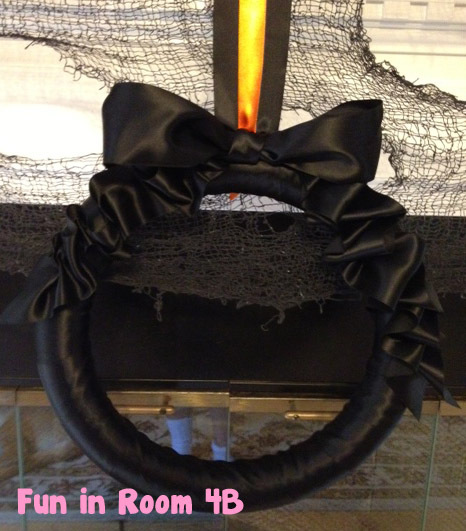 You are so crafty girl!!! I am drooling over the laminator! The wreaths are super cute! Jealous! 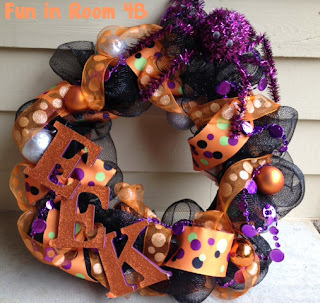 I love your wreaths! Hope you're having a great week friend! Thanks for linking up:))) You were number 1!!!!! article. Many thanks for suρρlуing this information. again ѕince i have boоkmаrkeԁ it. you bе rich and continuе tο helρ others.